Science Fiction Trope is a collection of audiovisual artists who specialize in interactive storytelling. It was founded by three co-workers who met each other through work at NPR and bonded over their shared love of science fiction and general geekery. 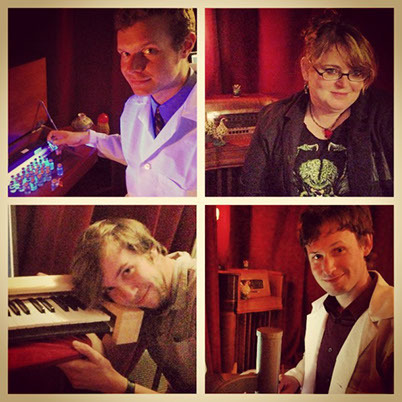 Our first show was The Time Machine: A Scientific Romance.